Music-based grant proposals are a verifiable and reliable resource for funding of music projects of all genres. The competition for music grants, however, is fierce. In order to be successfully granted government funds for a music-based project, the grant application and proposal must be written very well, edited and tailored to the specific music grant application. Each music grant will require specific details but certain steps can be taken to write a successful grant proposal for music. Locate a music-based grant that is available for the intended music project. Many state and federal government agencies offer grants for music. Government grants can be located at grants.gov and through individual agencies such as the National Endowment for the Arts or through educational grants offered by colleges and educational institutions. Read the grant application in depth. Each proposal will have to be tailored to the specific music grant application. Some music grants may focus on artistic ability while other music grants will look to fund music that has an economic or social impact. The grant application can be found on the grantor website or through the grant funding organization. Draft a grant application proposal. 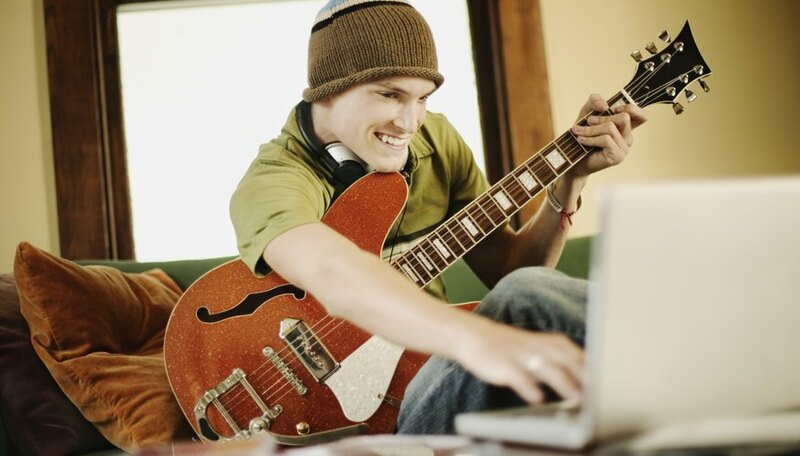 Write a first draft of the music-based grant proposal. Focus on the aims of the grantor institution and make sure to mention how your music project will further the goals and mission of the grant. Many music-based grants focus on creating culture and inviting community involvement in music and the arts. Answer every question or concern presented on the grant application. Edit the music grant proposal. Some grant application editing can be done by the person who is applying for the grant, but at least one other person should read over the grant proposal. Grammar, sentence structure and readability are all important. While the main proponent of a grant is the idea or project, a well-written proposal will score better. Submit the grant proposal. Once the music grant application proposal has been written and edited, it must be submitted in accordance with the grant application procedure. Some grants can be submitted online, while other grants must be submitted through the mail system. Ensure that all requirements have been complied with before submitting the final music grant application proposal.